Lowe's Companies Inc (LOW.N), the No. 2 U.S. home improvement retailer, reported a 21.6 percent rise in quarterly profit on Wednesday as an increase in remodeling activity boosted traffic to its stores. 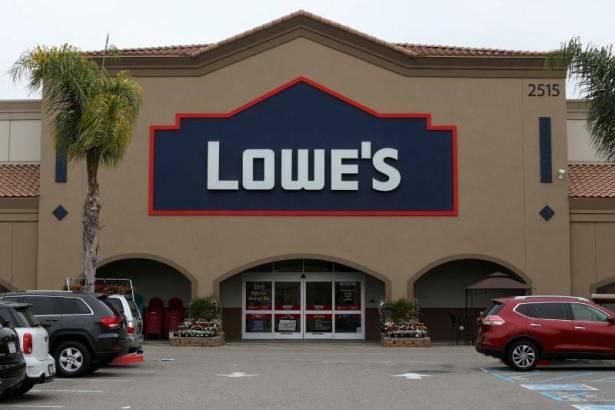 Lowe's net income rose to $1.42 billion, or $1.68 per share in the second quarter ended Aug. 4, from $1.17 billion, or $1.31 per share, a year earlier. Sales at stores open for more than 12 months rose 4.5 percent, edging past the 4.3 percent expected by analysts on average, according to research firm Consensus Metrix. Net sales climbed 6.8 percent to $19.50 billion.